It’s time for a brand new birthday party experience Glen Burnie! Learn, Play, Race, and Sweat like a NINJA! Our American Ninja Warrior inspired obstacle course is the perfect physical challenge for your 5-12 yr old’s next big day. No mechanical mice like you would find at boring neighborhood restaurants… just real obstacles with running, jumping, climbing, swinging and more! REQUEST YOUR BIRTHDAY PARTY DATE NOW! Parties are 1.5 hours. Arrive 30 min prior to set-up our huge party area the way YOU want it. 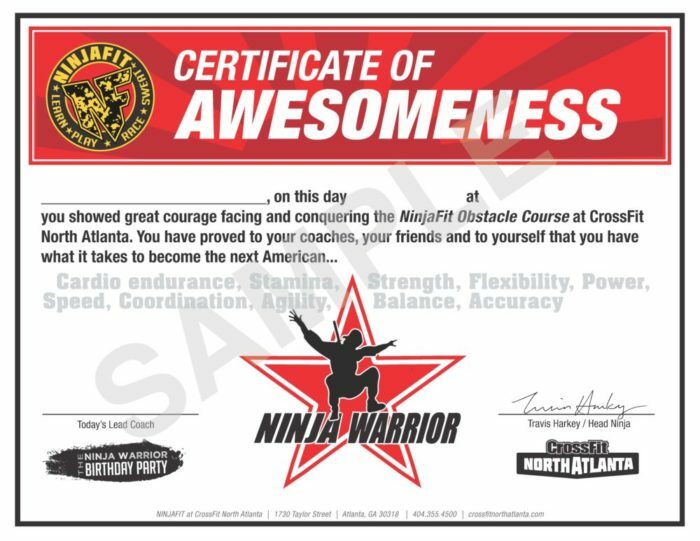 All kids get a Certificate of Awesomeness! Dates and availability are accurate but subject to change. Check the calendar to see if your date and time is available. Then submit a request form prior to calling by clicking the “Book it Now” button . 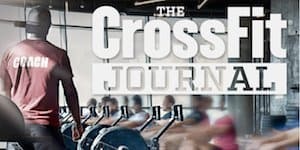 We start with a fun warm-up before moving to the obstacle course to learn a few ninja skills and how to navigate the challenges of the workout. 3-2-1 GO! The kids will work in teams to finish a challenging and fun workout together. Not only will they learn some cool exercises but they will be ready and warmed up for the obstacle course. It’s GO time! Under coach supervision (and lots of parental interaction) they’ll run the course until they run out of GAS! Each time the kids get a little better, little faster and a lot sweatier. Then it is off to the party area for the remainder of your time. We’ll supply folding tables and chairs. The rest is up to you. Have at it. You bring decorations, the cake, refreshments, utensils, napkins, goodie bags, etc. Contact us for rates on extended party hours. *50% non-refundable deposit required to secure date. Remainder due on or before event date. Any child at least 4 years old. We prefer groups of 4yr old no larger than 15. 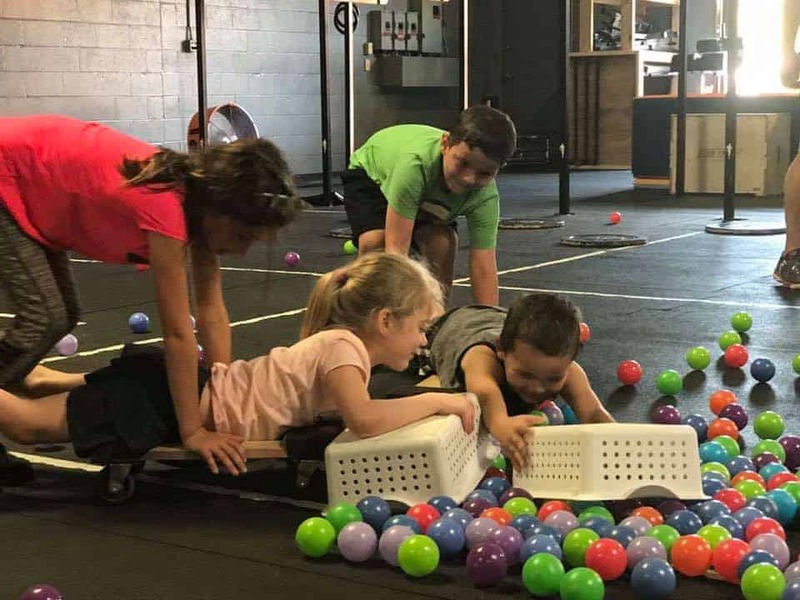 Children under 3 years old are not allowed on the gym floor during birthday parties for safety reasons! We’ll supply tables and folding chairs, a refrigerator/freezer and table space for food and presents. The rest is up to you. Have at it. You bring decorations, the cake, refreshments (bottled water), utensils, napkins etc. This area is not climate controlled. We have multiple commercial fans to provide adequate air flow. Deposit of 50% required to reserve a date. The remainder of the package cost is due on the week prior to your event. We will process the remainder to your card on file unless told otherwise. No refunds for cancellations with less than 14 days notice. Refunds will be given if the party is canceled 15+ days prior to the party date minus $50. Each guest must have their waiver form signed ONLY by their legal guardian. Other adults are NOT allowed to sign for children for whom they are not a legal guardian. When carpooling, please make sure all children have completed forms with them. No one is allowed to play without a completed form! Please email our event team for additional information.